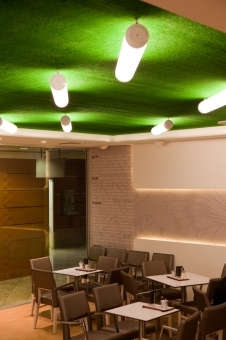 Functional, as well as setting the appropriate mood, are important elements in restaurants and bars, bakeries, pastry shops and food markets in lighting implementation. 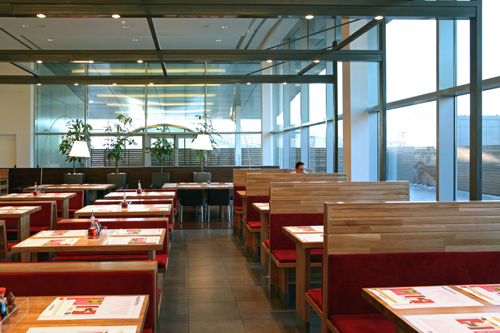 Light is implemented in such areas according to the different time of meals, and by the usage of space. 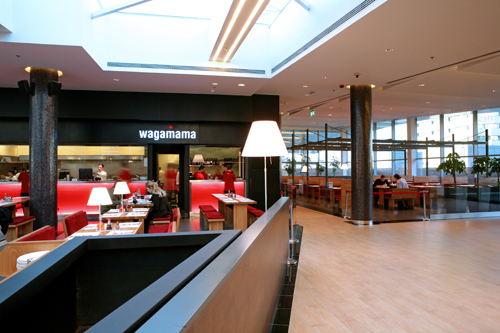 Direct lighting is valuable for areas where food is displayed, whereas indirect lighting is used for creating balance and making the place appear enjoyable. 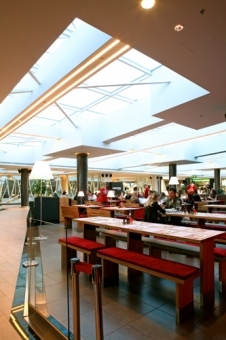 MP ILLUMINATION delivered architectural lighting fixtures for the customer service areas as well as for the functional spaces of kitchen and other stuff areas. 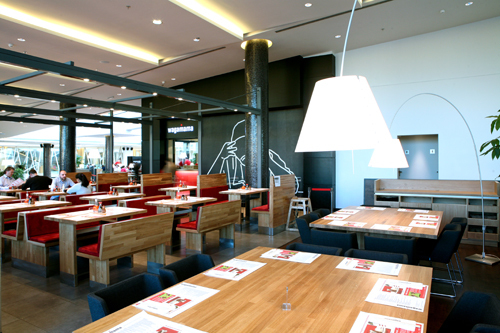 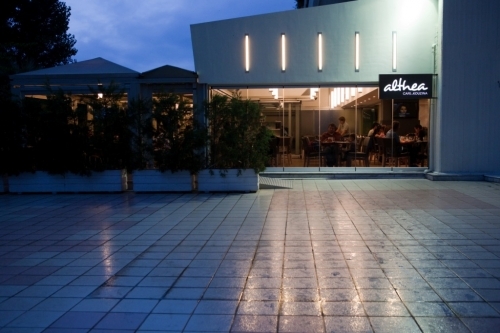 The challenge of this project was to create a joyful and pleasant mood of the customers.